You awaken to the sound of Quail in the distance. The city is forgotten as you take in the view of surrounding mountains. Your morning coffee is highlighted by a pair of Red Tailed Hawks flying overhead. You have finally found some peace and serenity away from the maddening crowds. 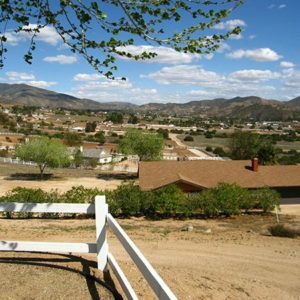 Both Agua Dulce & Acton are sleepy little one horse towns just a few minutes north of Santa Clarita. 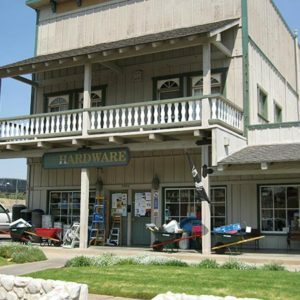 The small-town country atmosphere lets you kick off your shoes and relax. There are no streetlights…. Just the stars and moon at night. It is not uncommon to see people riding horses down the street in the central villages of both Agua Dulce and Acton.